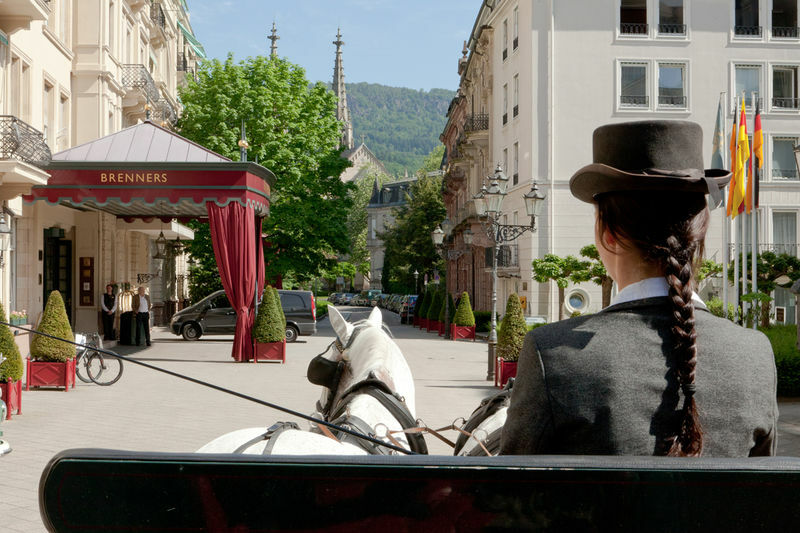 What could be more charming than discovering Baden-Baden on a sunny, spring day, from the heights of a horse-drawn carriage? 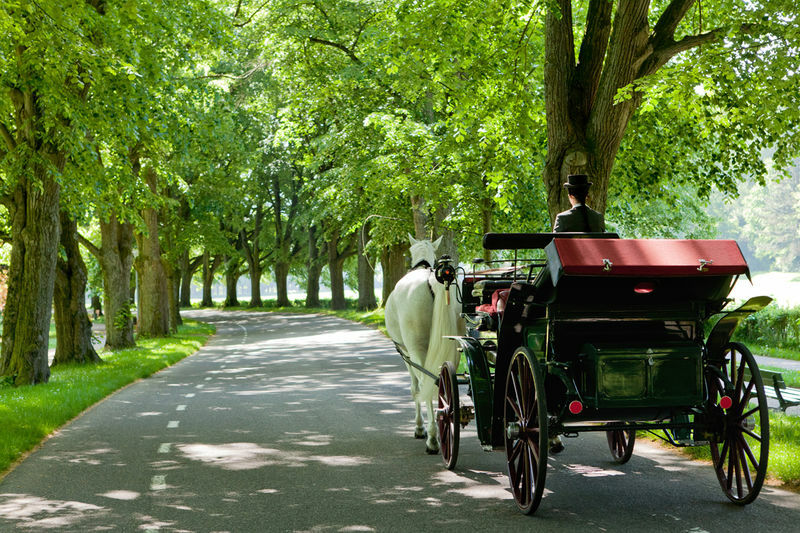 Sit back, relax and enjoy this sightseeing tour with a difference. 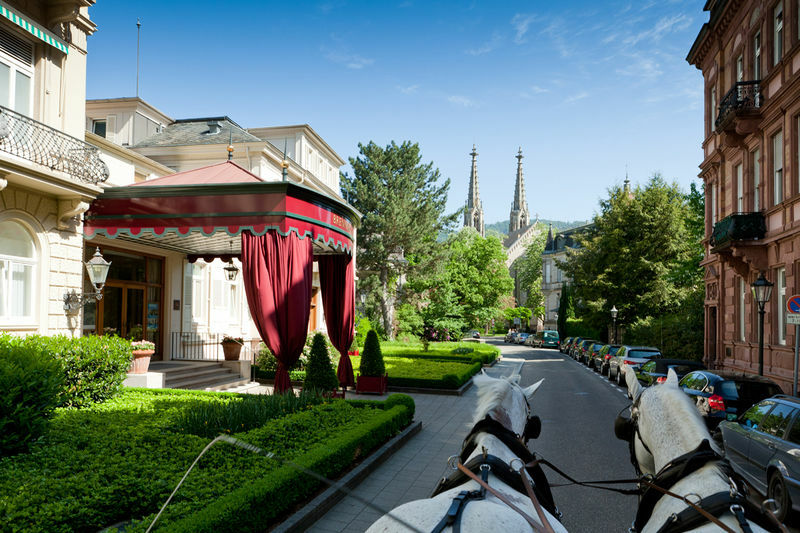 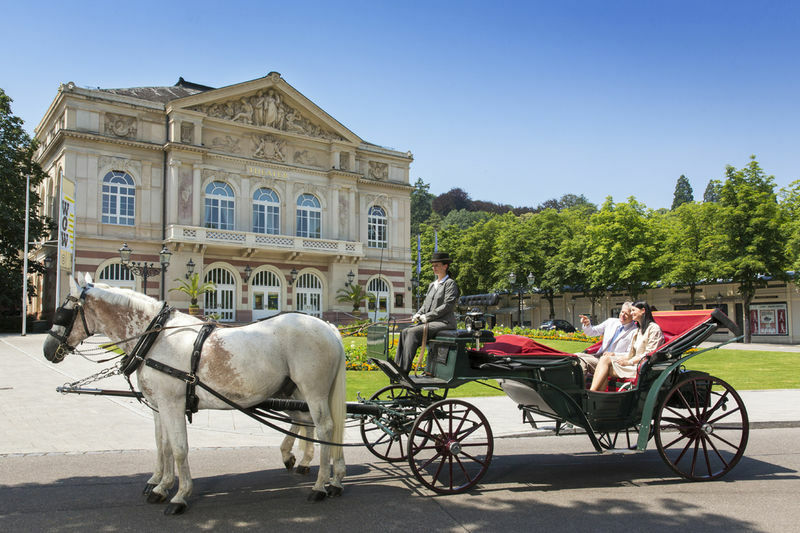 Experience the magic of Baden-Baden from the grand viewpoint of a horse-drawn carriage.